For a child, music education can make all the difference in the world. Not only can the experience improve academic performance, but it’s also known to build self-esteem. 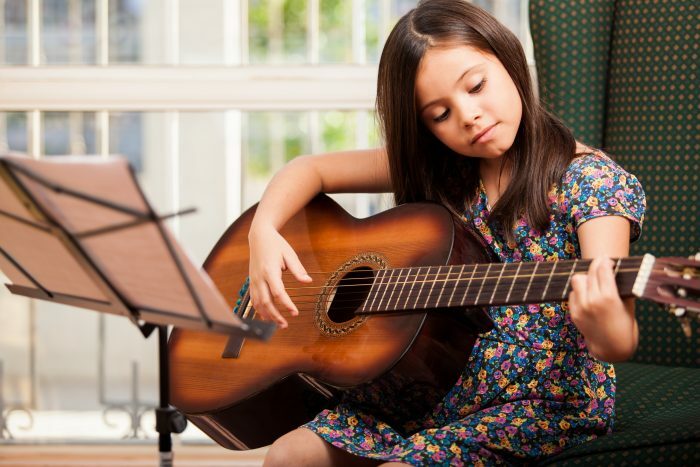 Music therapy can even help children who have experienced trauma or abuse. For all of these reasons, Care2Rock, a social enterprise business born in Austin, is providing access to music lessons and mentorship for children in foster care. Kids in foster care often don’t have access to music, but Care2Rock is working to change this. 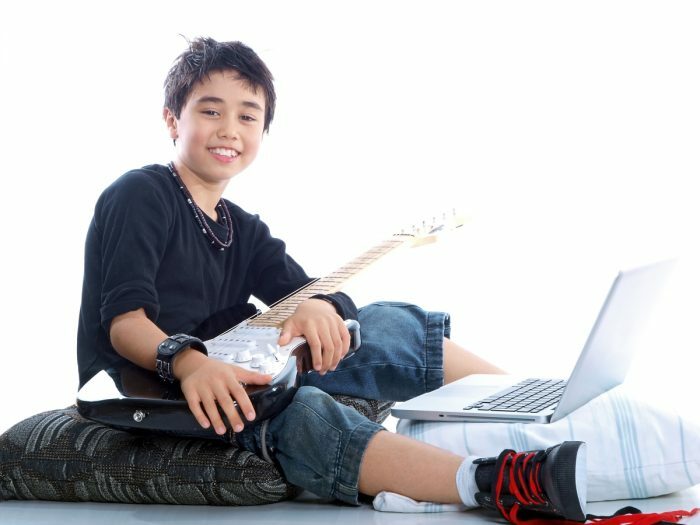 Care2Rock allows anyone, nationwide, to take online music lessons. When you purchase a music lesson, you are providing a child in foster care at least one year of mentorship and music education. With over 400,000 children in foster care across the United States, Care2Rock stands to make a huge impact. Care2Rock is a sister program to Kids in a New Groove, an Austin-based nonprofit founded by Karyn Scott. While Kids in a New Groove has been successful locally, Scott wanted to develop another program to allow children everywhere access to music mentorship. She also wanted to provide fair wages to musicians and teachers providing these services. Through this vision, Care2Rock was born. Through the initiative, anyone seeking music lessons can take advantage of this online option with quality music teachers. Teachers looking for meaningful work are sought out directly by Care2Rock. They go through a rigorous application process, which involves being triple-vetted. The goal is to provide quality instruction to paying customers. In turn, the teachers volunteer to provide at least one year of mentorship and free music lessons to foster children. Because this program is available online, customers have access to their music lessons any time, anywhere. Care2Rock is achieving amazing results. Participating foster children currently have a 100 percent high school graduation success rate. The children involved set goals and take ownership of their role in the program. Often times, this leads to better grades and faster healing for those who have suffered abuse. Currently, Care2Rock is partnered with Texas CASA, Foster Angels of Central Texas, and One Simple Wish to discover foster children in need of mentorship. Through a pilot project, CASA has provided laptops to applicants who have put in requests, so these kids have the technology necessary to participate in the Care2Rock program. Through a video learning portal, customers have one-on-one interaction with their music teacher. The high-tech learning platform allows split screens and recording capabilities. In order to use the program, you will need a computer with a camera, a high-speed Internet connection, and the instrument you want to learn. Even if a match can’t be made right away between a teacher and child in foster care, Care2Rock still donates $2 from each lesson to one of its partner organizations. For more information, visit Care2Rock’s website. Which musical instrument would you like to learn through this program?